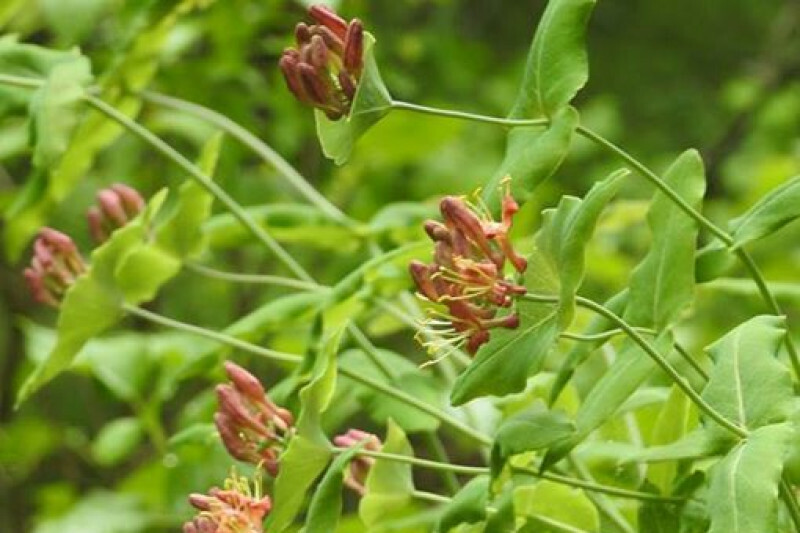 The Ontario Plant Restoration Alliance is a non-profit organization aiming to help restore and enhance populations of uncommon native plants in the Carolinian zone, specifically those that are not federally or provincially protected. OPRA has recently joined the Ontario Biodiversity Council, and in 2017 will be launching a pilot Seed Strategy in the Hamilton region. The seed strategy will cordinate the salvage and propagation of ecoogically valueable native plant species within the region. In coordination with the City of Hamilton, the Hamilton Conservation Authority, Hamilton Naturalists Club, the North American Native Plant Society, St. Williams Nursery, and others, these plants will be returned to natural lands and public gardens around Hamilton. 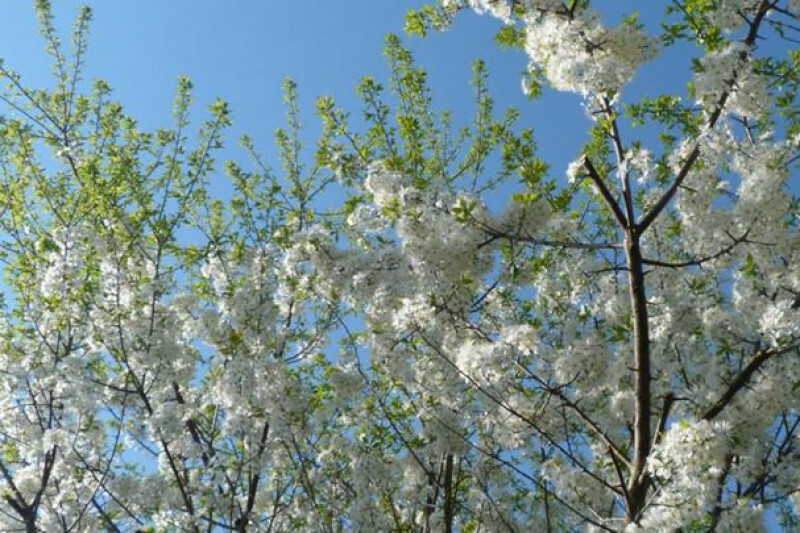 -$2000 to help us plant our first seed conservation orchard in Hamilton using native plants derived from seed sources within the watershed, including edibles, such as American Plum and Black Currant. -$500 to help us throw a plant-sale fundraiser in spring 2017 in support of future seed salvage projects. - $1000 to help us get officially incorporated as a not-for-profit organization, allowing us to apply for government grants and keep growing. 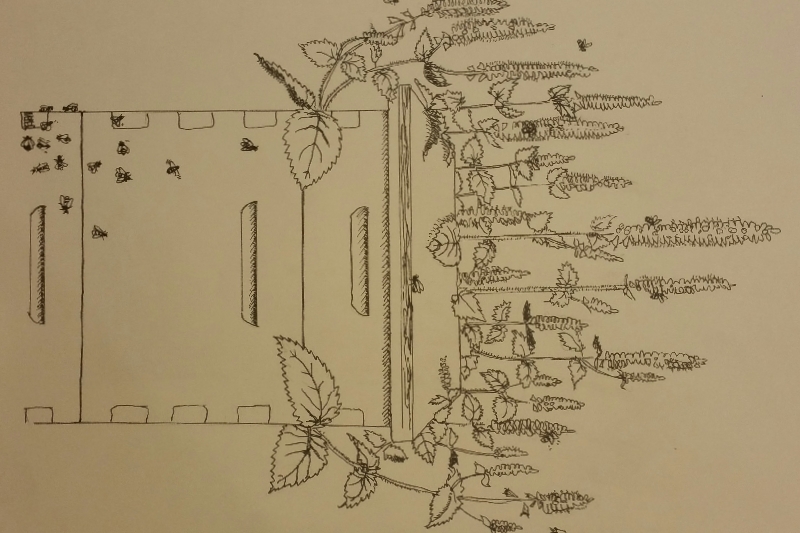 Native plants work hard for us! 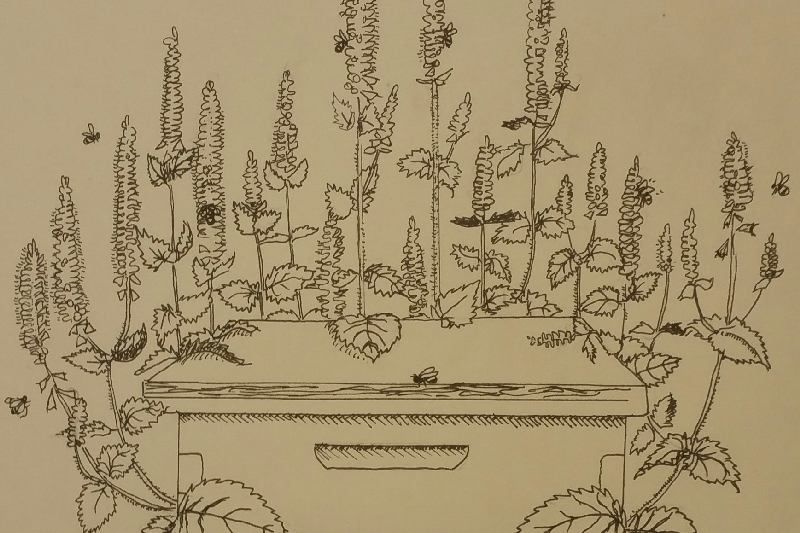 The last sketch fir January was this Anise Hyssop, tending to the bees. This one is four our friend Malcolm, the Apiarist. Native plants work hard for us! 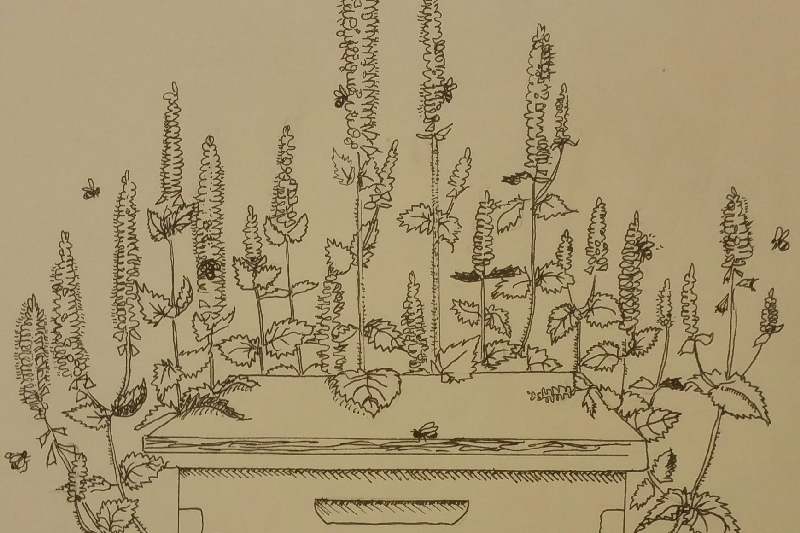 The last sketch for January was Anise Hyssop, commissioned by our friend Malcolm, the Apiarist. 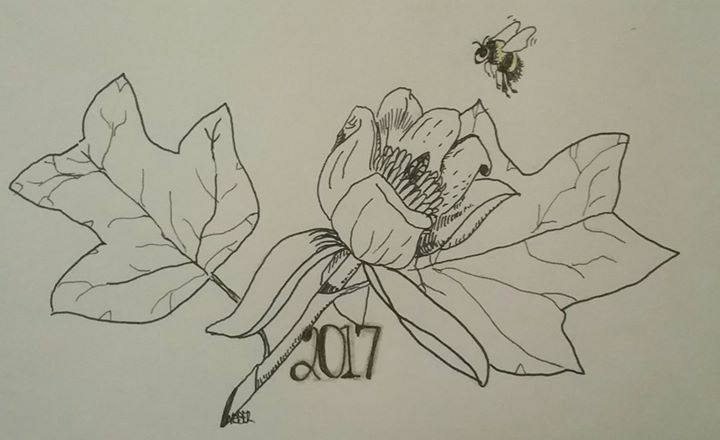 Native Plants work hard for us, so for the month of January, we will be sketching "Native Plants at Work" to say thanks for donating to the Ontario Plant Restoration Alliance. Send your requests-- species and occupation! Wow! Thanks to everyone who has supported the Hamilton Seed Strategy in its first week of fundraising. 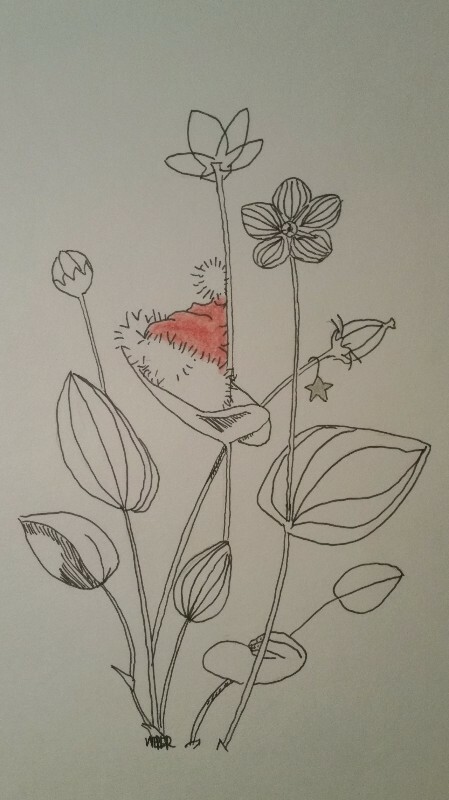 Together we've raised $715 for regionally rare plant seed salvage and propagation. Help make every seed count. Please share our cause with your friends and consider a small donation if you can. I donated because I don't want future generations to inherit a resource depleted dying planet. I want to preserve, protect and restore native species based ecosystems. Helping this project is like helping Noah build an Ark. Hi Stefan I hope you get all the support you need! Go for it Stefan!